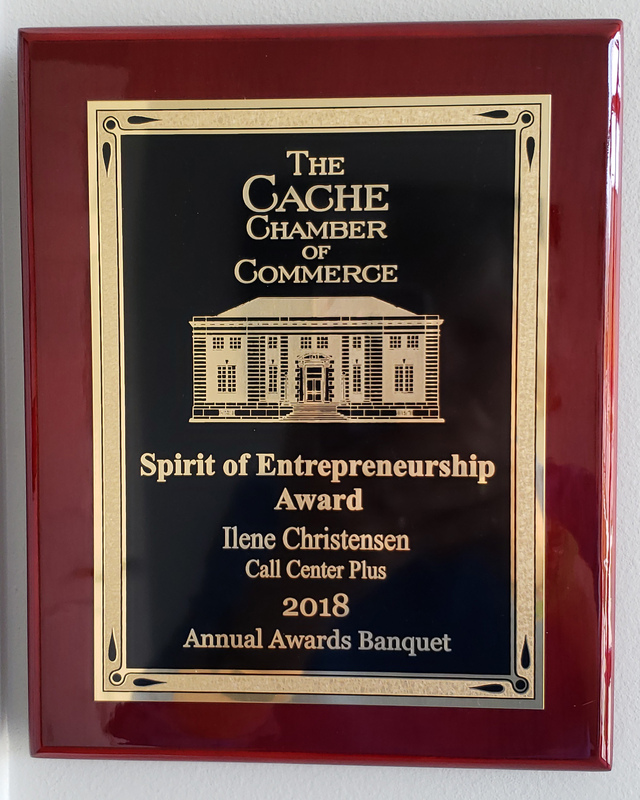 How does a business in Missouri prosper and thrive in today’s fast-paced world? Gateway to the West. That’s Missouri! She is rich in history and beauty. Who else can say that Aunt Jemima Pancake Mix, the first ready food mix to ever be sold commercially, came from Missouri?!! It’s just a fact! Missouri loves companies. And we would love to be your Missouri Answering Service. In our fast-paced technological world, regular office hours are a thing of the past. People want access to products and services at all hours of the day and night. With this in mind, ask yourself, who is answering the phone when you are not available? That would be your competitors! Today’s customers expect and demand constant care. They want to be first on your list! They want 24/7 live, telephone support to care for their needs. But you cannot be there all the time, so what is the solution? Give the phones to us! We are here 24/7/365 to answer your phones, give customer service, place orders, or take and dispatch messages. We provide the way for you to never miss another call. Just imagine being able to get away, whether to cheer on the Cardinals while munching on a hotdog at Busch Stadium, or to go on a hike, a bike ride, or to enjoy any other get away spot Missouri has to offer. What can we do for your Missouri business? We customize our services to meet your needs. When you hire us, you hire all we do. We do not sell services on an “al a carte” basis. We answer your phones in your own business answer phrase to keep the continuity seamless between your office and ours. With the information you provide us and your company’s FAQ’s we can even handle most of the everyday questions that come up in your business. We sound like we are part of your office. As your business grows, we can always make changes to your account to meet your changing needs. 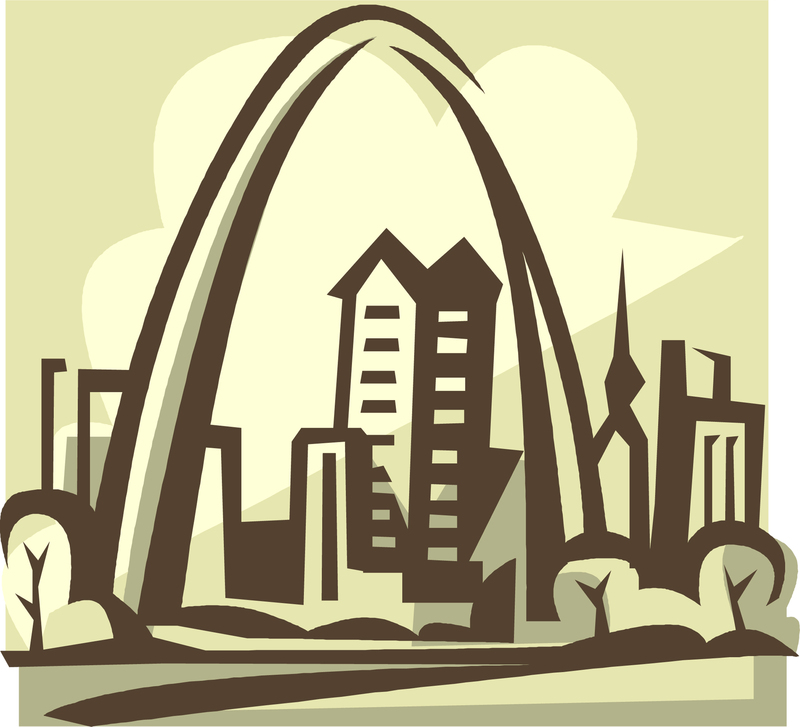 Your answering service options are as rich and diverse as Missouri’s history. We get your messages to you in a variety of ways. We can email, send SMS texts, or do both. We send the message to you and/or to as many people as you want to get the information. We can patch calls, dispatch emergency calls, or leave you voicemail messages. We even deal with all those pesky telemarketers for you as well. We save you money. We bill on a 4 week cycle. You pay an account maintenance fee each cycle and then just pay for operator time. We bill in real time which means we round up to the nearest second. Many times using our services costs you less than the salary you pay a 40-hour a week receptionist. We are a U.S. based company. We do not outsource to other countries or to other call centers to meet your needs. We handle everything “in house”. English is our first language. We use cutting edge answering service technology to keep us one step ahead. 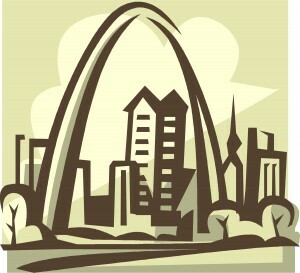 What types of Missouri business can benefit from having a live, 24 hour answering service? Missouri is the Show Me State. Let Call Center Plus show you why and how we are the best choice for your Missouri business answering services. Mention Missouri Answering Service or Answering Service in Missouri for a free 1 hour setup. Welcome to Call Center Plus! No matter who you are, what you do, or what your service/product the full customer service capabilities of Call Center Plus can meet your customer service needs. 2. What information would you want us to gather from your customers? Click here to see a sample Answering Service Messaging Form and send yourself a test message. Increase Your Business with Call Center Plus! We are available 24/7 so you don't have to be. You never have to miss another sale or call when you sign up with us! Did we say we are there to answer your phones day and night, night and day? Even during Thanksgiving dinner…or on Christmas Eve…or any other time or day you can’t be there. We are always there! © 2019 Call Center Plus. All Rights Reserved.